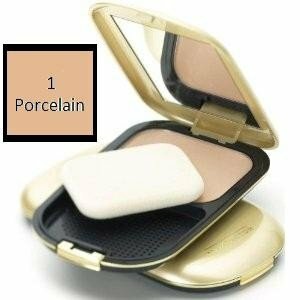 Max Factor Facefinity Compact Foundation - Take after take, Facefinity foundation holds up. The perfect everyday foundation should be quick to use, protect and hydrate the skin plus, leave a fade resistant flawless finish. Sounds good but does it actually exist? Yes! With Facefinity you get all the convenience of a compact with the coverage, moisturizing properties and satin finish of a liquid foundation. Oil and fragrance free make-up for all day colour.